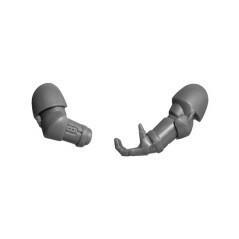 Pair of arms A Blood Angels Tactical Squad bitz Warhammer 40k. 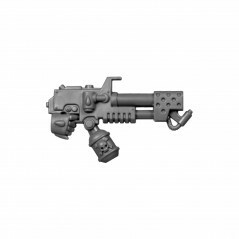 Originally from Blood Angels Tactical Squad box of Warhammer 40k range. 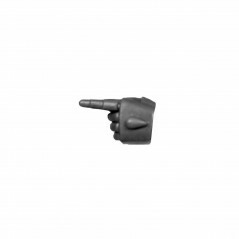 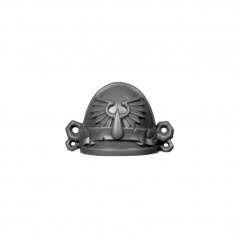 Type : Warhammer 40000 - Troops - Blood Angels - Tactical Squad. 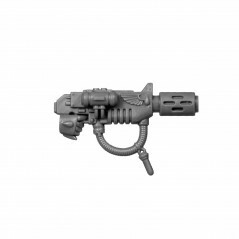 The Blood Angels Tactical Squads are equipped to fight using a large variety of weapons, conventional Bolter, Plasma Launcher Grave-Gun, in multiple combat conditions cases, the Blood Angels squads are composed from 5 to 10 as every marine squad following the Codex Astartes even if he moves away through training and separate grades. 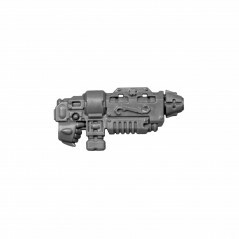 Tactical Squads are the most flexible units of any chapter and therefore make up the bulk of a chapter of Space Marines. 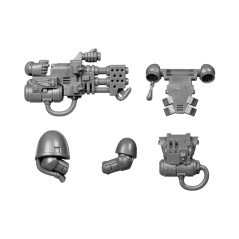 Each component of Space Marines Tactical Squads are a genetically soldiers improved, hardened by a hard training and rigorous selection process following the precepts of the Blood Angels Chapter. 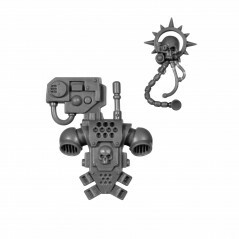 Black Rage who lives Blood Angel warrior in fact an army of close combat and unpredictable on the battlefield. 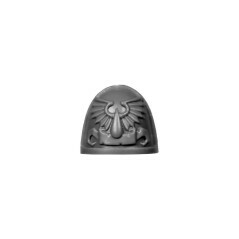 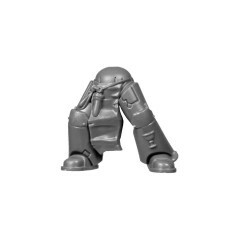 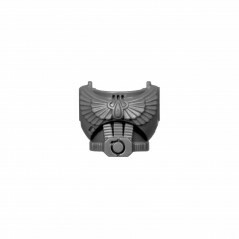 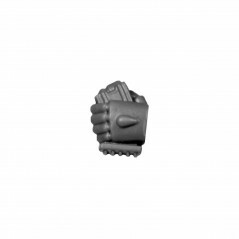 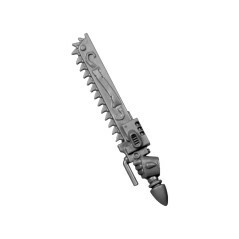 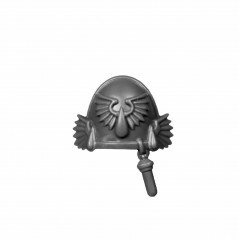 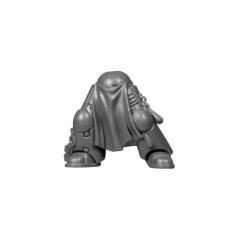 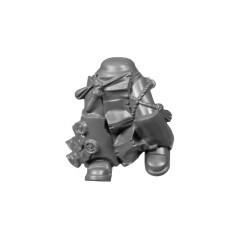 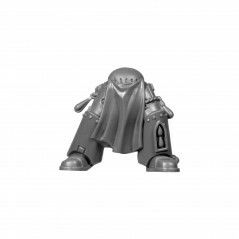 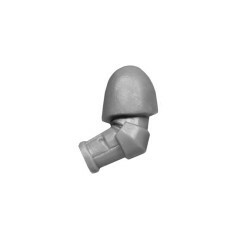 The tactical squad Bitz allows you to give life to your desires or improve your miniatures with Blood Angels bits, warhammer 40k bitz from the Bitz Store are exclusively from new boxes. 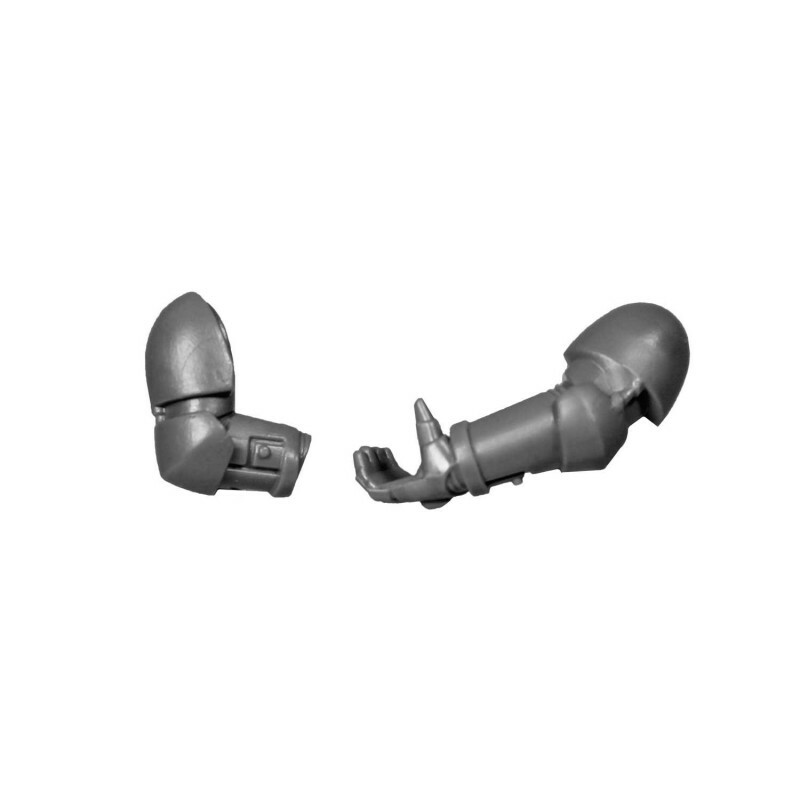 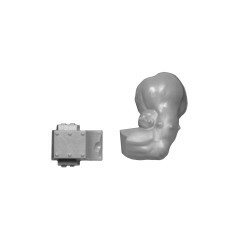 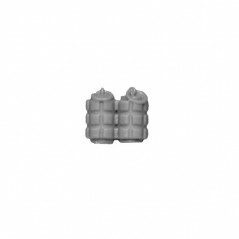 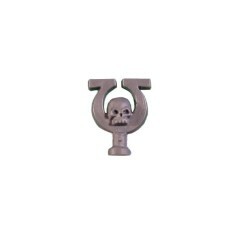 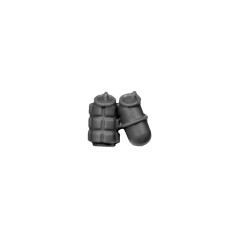 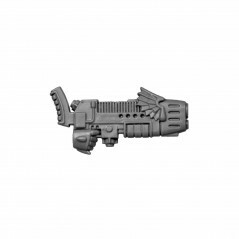 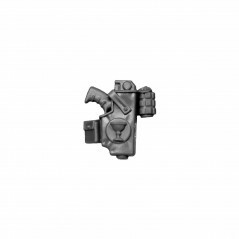 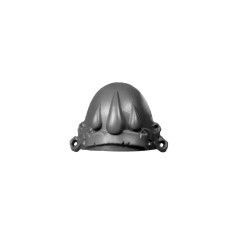 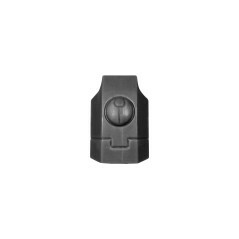 Add in your bitzbox, tactical squad Blood Angels bits - Bitz Store is your Warhammer 40k Bits retailer Bits.